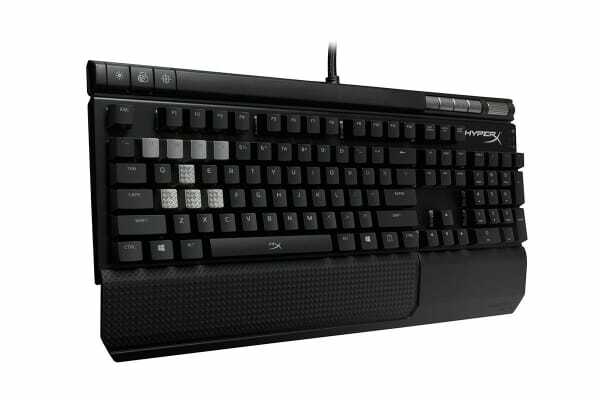 Equip yourself with a keyboard that has both stunning style and substance. The HyperX Alloy Elite Mechanical RGB LED Gaming Keyboard comes with dedicated media buttons, USB 2.0 pass-through and quick access buttons. 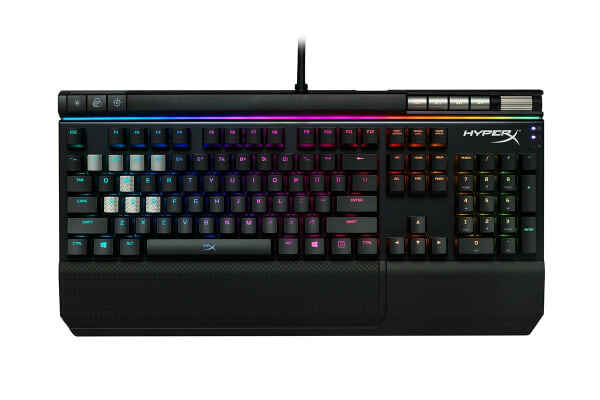 The HyperX Alloy Elite Mechanical RGB LED Gaming Keyboard allows you to customise the colour for each of your keys with the HyperX NGenuity software and save your setup to its on-board memory. 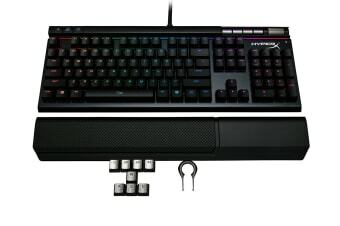 This keyboard has a solid steel frame to help provide sturdy, stable controls even in the thick of the most intense battles, while the Game Mode, N-Key Rollover and anti-ghosting functions keep your inputs accurate. Monitor Arms (VESA)Cases & AccessoriesNotebook AccessoriesVOIP Handset & LicencesUSB, Bluetooth & IEEERemote ControlsProjectorsApple Mac ComputersMedia card/driveAndroid PhonesAll-In-One ComputersPC HeadsetsModems Routers & VOIPMotherboardsUniversal RemotesCPUMemory LaptopsScreen ProtectorsKitchen AccessoriesUSB Hubs & Memory Card ReadersConsumablesVideo Cables & AdaptersVideo/Graphics CardsWindows LaptopsBundle & Save!